Single family residential property in the Brentwood neighborhood in NE Washington, DC. This stunning home features exceptionally spacious floor plans with a gourmet kitchen complete with an island. 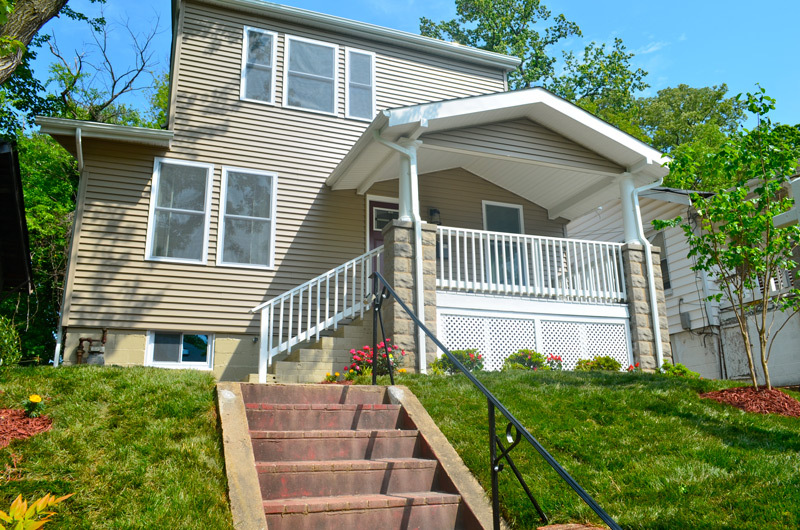 The home features a fully finished basement with a rec room and outdoor space including a front porch, back deck and beautifully landscaped yard. 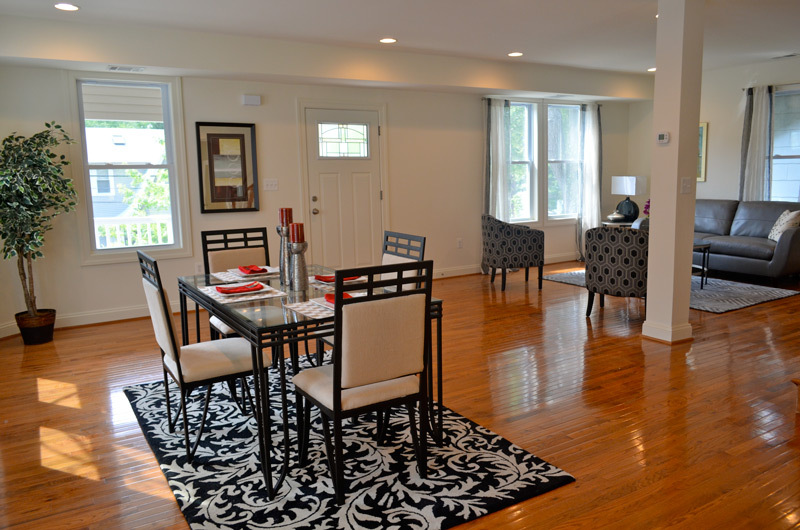 This property is located near the Brookland Metro stop.